PIXNET Digital Media Corporation (PIXNET), headquartered in Taiwan, serves as a social network website, online photo gallery, and blog service provider. 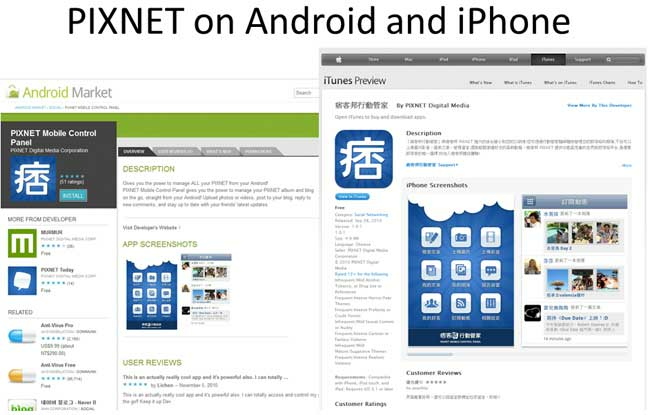 The company is developing a large user following in the Greater China region. The web information company, Alexa, reports that PIXNET currently ranks eighth for total visitor traffic within Taiwan and ranks 858 for total visitor traffic worldwide. PIXNET began incorporating AWS into its system by using Amazon Simple Storage Service (Amazon S3) to house daily access logs and backup files. 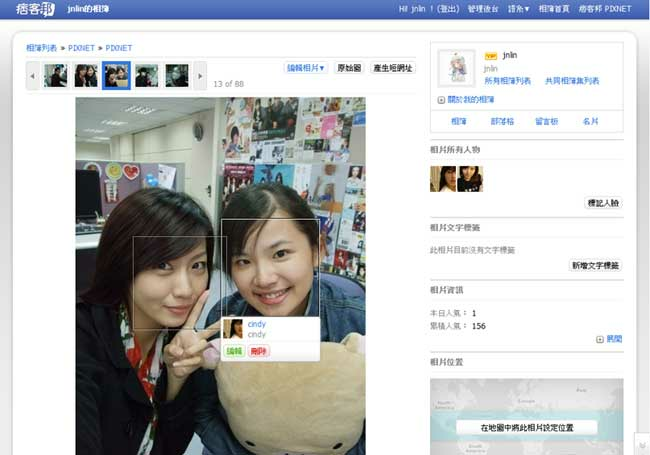 Shortly after, the company developed a new face detection and recognition feature for its online photo gallery. Because this feature needed to be accessible to the large number of users and photographs already in the PIXNET network, the company needed a cost-effective computing solution that would work seamlessly with the existing data centers without having to add additional physical hardware. 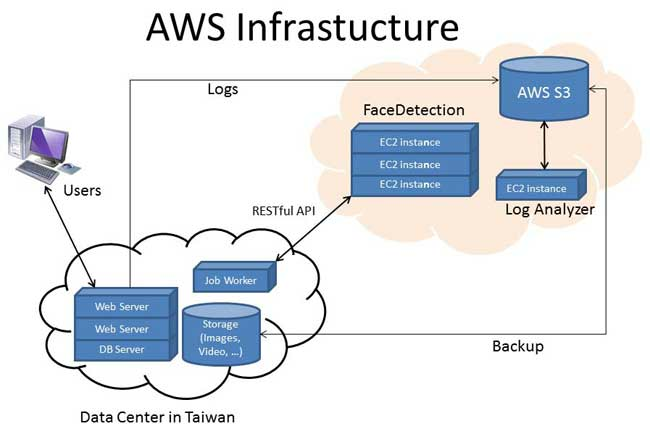 In response to this challenge, PIXNET turned to Amazon Elastic Compute Cloud (Amazon EC2) to process all of the images on the company’s website. Today, PIXNET reports that it runs approximately 50 Amazon EC2 instances from the AWS Asia Pacific Region. These instances process 10 million photographs every day. PIXNET’s services running on AWS communicate with the company’s physical infrastructure through a RESTful API. The company is also planning to include the AWS SDK for PHP to collaborate with its PHP-based website. Additionally, PIXNET is examining the possibility of including Amazon Elastic MapReduce for large-scale data processing. PIXNET deployed Amazon Simple Email Service (Amazon SES) in March 2011. To integrate with its current email system, PIXNET referenced the example provided by AWS. After transitioning to Amazon SES, PIXNET reports that its service registration confirmation emails are successfully delivered to its customers and that its customers’ satisfaction levels are higher now.